Oh Cheryl, this is one of your best and my absolute favorite to date. So long to be back with these magnificent creatures. A sincere thank you to you. I really appreciate your kind words. Elephants kinda get under your skin, don’t they? Thanks, my friend. This might be at the end of the book, I’m not sure yet. Thanks again, Gill! I guess I’ll wait until everything’s finished and then have a few of my manuscript readers weigh in. I trust your instincts! Oh how I love these words. Thank You. Those are the exact words I try to write by. Where and when have you been with elephants? 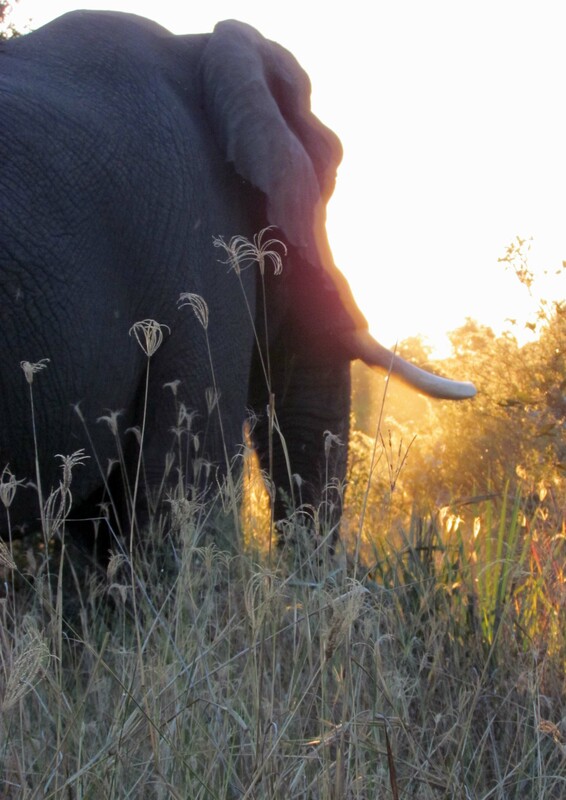 I have been in the presence of elephants in the South Luangwa valley in Zambia 2011 and 2013. And you? I was in S. Luangwa in 2012, as well as the Moremi Game Reserve in Botswana. Since 1996, I’ve observed elephants in S. Africa, Namibia, Zimbabwe, Kenya & Tanzania as well. I’ve been very lucky to spend a lot of time with them. I hope to go back to Botswana next year or the year after. Do you have plans to return?